DSPL is a national sales company with prime focus on delivering smart business solutions. 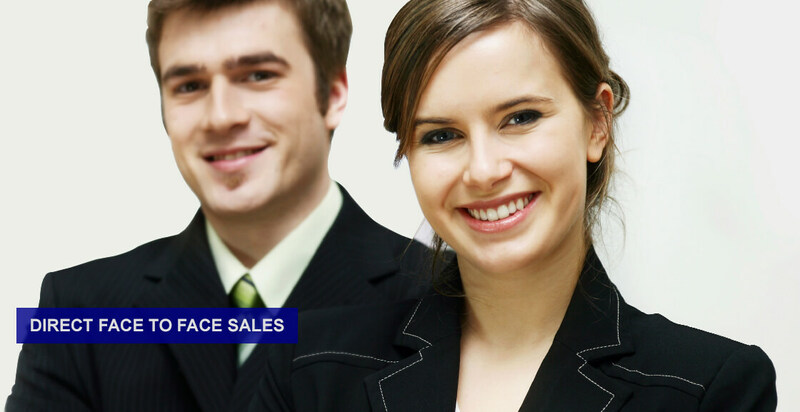 With over 10 years of Sales & Market awareness , DSPL understands the changing world of Face to Face sales & specialises in end to end sales generation & customer management with experience in various sectors such as Energy,telecommunication,government programs,HR . Our value to clients begins with four important differentiators – Boutique service, sales expertise, leadership focus and innovative methodology. The standards we employ internally result in long-term, mutually rewarding relationships with our clients & their target customers. We have generated over 1,000,000 VEEC’s for various clients with an exceptional compliance under the VEET program. © Copyright 2009 Direct Sales Group.